A light and airy 2 Bedroom first floor apartment with private entrance. The property benefits from an open plan spacious living area with balcony over looking a wooded park, fitted kitchen with integral appliances, family bathroom, built in storage cupboard, 2 bedrooms with master bed benefitting from ensuite shower room and a downstairs WC. 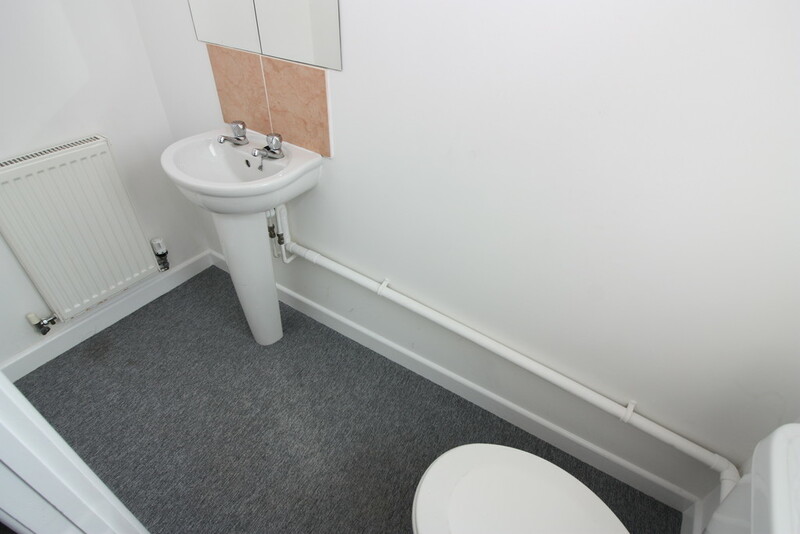 Property has gas central heating, double glazing and an allocated parking space with access to a communal garden. Situated in a modern development in the heart of St Thomas, tucked away location with easy access to the M5/A30 and with local amenities and bus routes into the City Centre close by.